Optifine HD D2 Ultra Mod for Minecraft 1.4.4 is the latest update in the Minecraft. 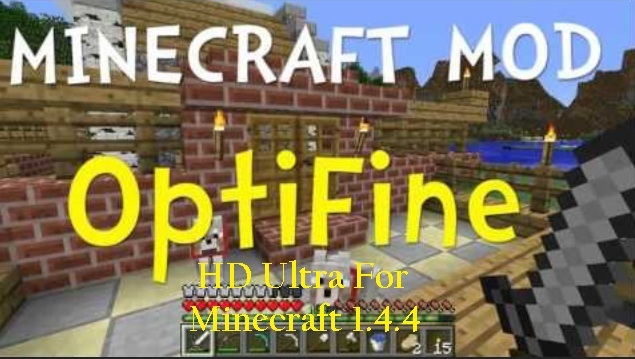 Basically Optifine HD Ultra Mod is an graphics mod which improves fps (frames per second) in your game. By improving fps in your game it will give a smooth environment for you to play with. The current version is available regarding the per-release. Feel free to check it out.. So guys enjoy playing Minecraft with the latest Optifine Mod and don’t miss to comeback here and check the latest updates of your favorite game online..